The 2nd night in Tampa was another adventure in great food and cigars. The dinner was another Brazilian steak house by the name of Texas de Brazil. It was a dead heat with Fogo de Chou in DC. They both had their bests. This will be an ongoing evaluation. I also hit the Thompson Cigar Headquarters. 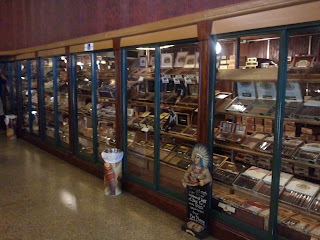 Then from there it was back to Ybor City and to my favorite place on the strip, King Corona Cigars. 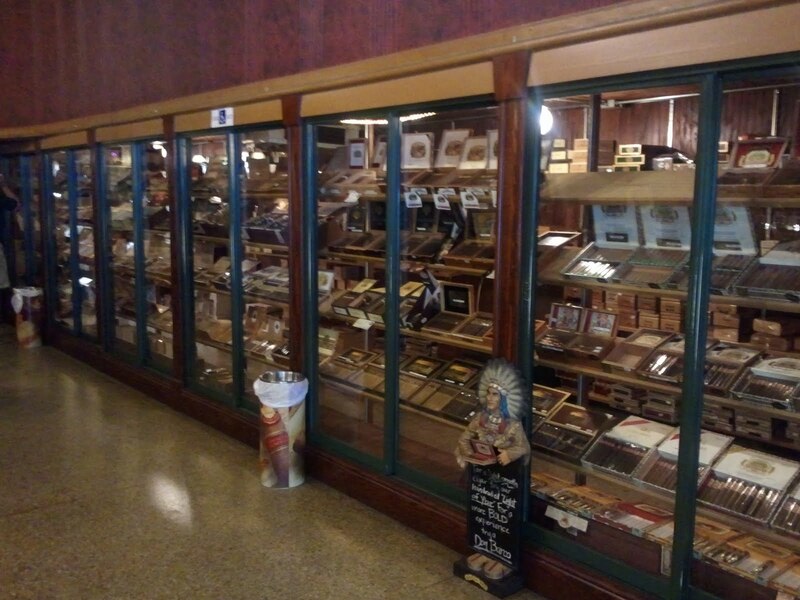 The humidor has a phenominal selection. This is the picture of the day.